An Easier Way to Manage Neurology Images: Cloud-based PACS for image access, viewing, and sharing anywhere, anytime. 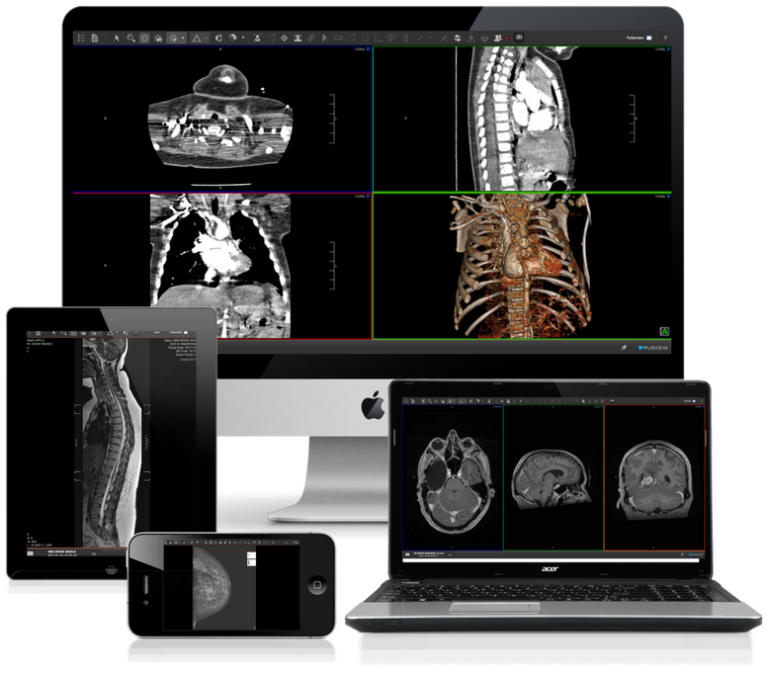 View, Analyze & Share Neuroimaging Without Breaking the Bank! Sharing Your Neuroimaging? Make Sure You Are HIPAA Compliant!